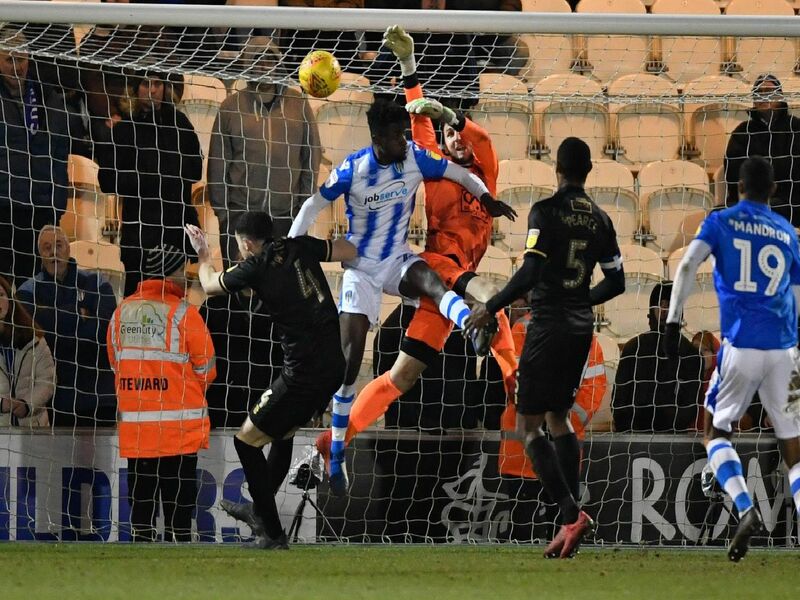 Mansfield Town's players again excelled as they came back from 2-0 down to pull off a crucial 3-2 win at promotion rivals Colchester United on Saturday. Nick Ajose, Tyler Walker and CJ Hamilton hit the goals, though Stags did suffer a late blow as Hayden White was stretchered off with a serious ankle injury. Martin Shaw gives us his ratings out of 10, player by player . . . Fantastic one-handed save from Szmodics and another great save from Dickenson. Even though he got a hand on the second goal, I think it would be harsh to blame him for the goal. Absolutely gutting news about his likely broken ankle. A little bit unlucky that he didnt know where the ball was for the second goal. Good second half.